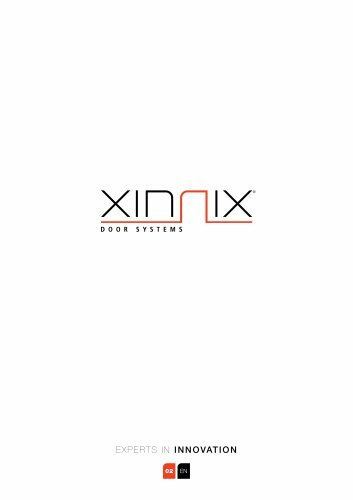 Xinnix offers the adequate solution for every application an interior builder may need. Architects, interior builders and final customers receive the guarantee of a certain final result within the desired delivery terms. The knowhow of the contemporar y hardware in combination with our own R&D department results into innovations which are recognized in different fields of the interior building world in different countries. These year after year recognitions are our motivation to continue this road of innovation in order to offer you the nicest range of new products.